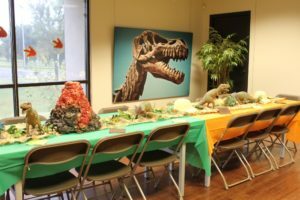 Birthday Wishes Come True at the Discovery Center! 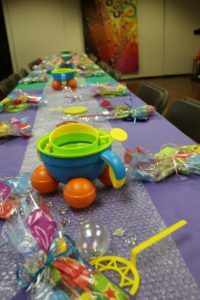 Discover Stress Free Birthday party packages with all the trimmings. 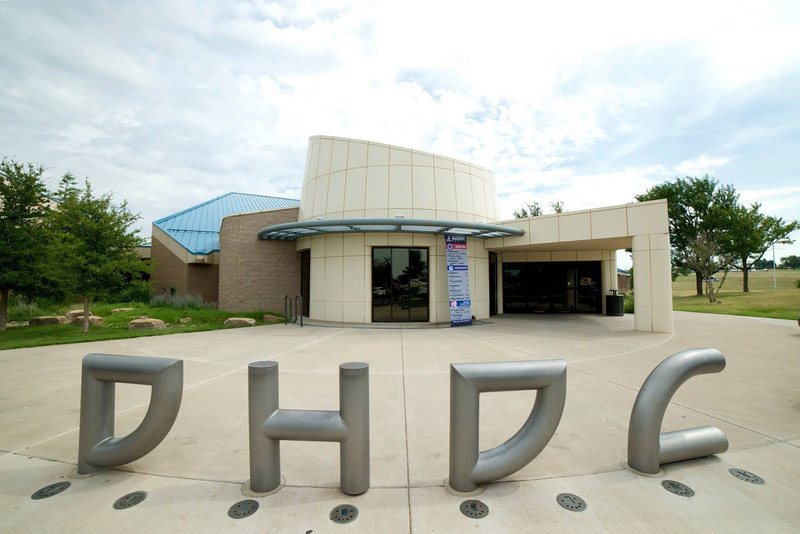 The DHDC is honored to have won AGN Media’s ‘Best of Amarillo’ 5 years in a row for ‘Best Party Venue’! 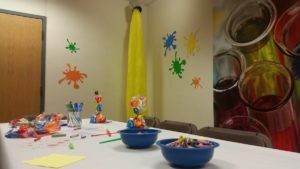 At a Discovery Center Birthday Party, your child will engage in scientific discovery and interactive play with all his/her friends. All parties include a Space Theater show in addition to all exhibits and play areas. 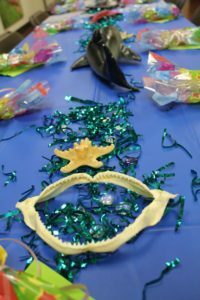 Follow these easy steps to book your child’s next birthday party at the DHDC! If you are already familiar with the details and know what you want, skip ahead and fill out the reservations form now! Next, choose your party package. 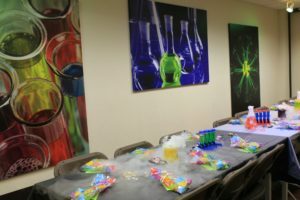 Brainstorm Birthday Package- BEST VALUE! • DHDC staff will clean up the mess for you! • Any additional food or drink you wish to bring. Ask our Birthday Party Planner about a great deal we can get you for pizza! • Cake, drinks and other refreshments. Ask our Birthday Party Planner about a great deal we can get you for pizza! 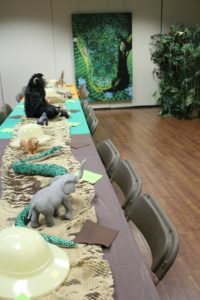 If you chose a Basic Party Package, then you are all set! 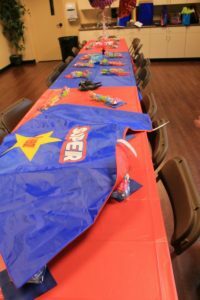 Please fill out your party reservation form now reserve your child’s party date. If you chose a Brainstorm package, you have more options below. Next, choose your theme and activity. 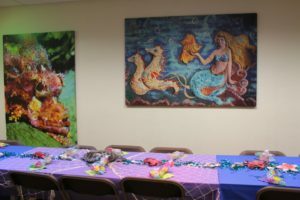 Birthday Party Themes (Available for Brainstorm Package Only)- Themed decorations, cake and cupcakes provided by DHDC. Your last step is to fill out your reservation form! 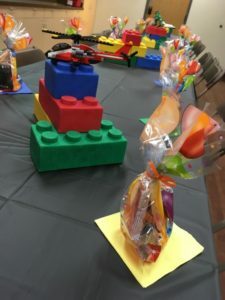 We want to help make your child’s birthday special. If you have questions, please call our Event Specialist at 806-355-9547.